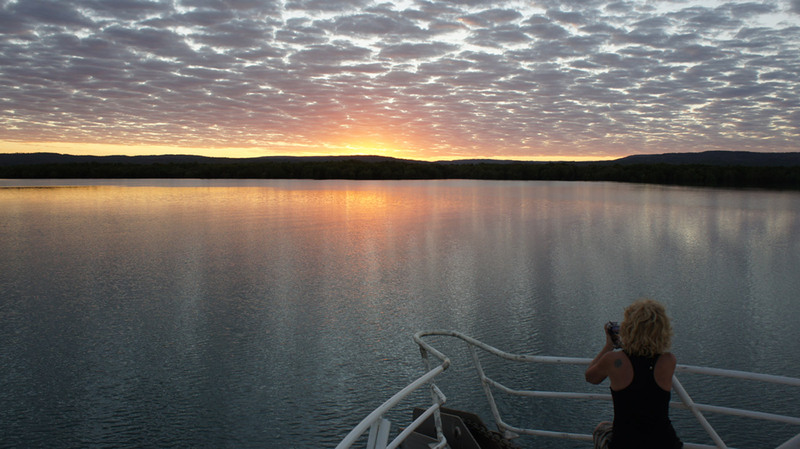 See and experience more wonders of the Kimberley on a small group coastal wilderness cruise. 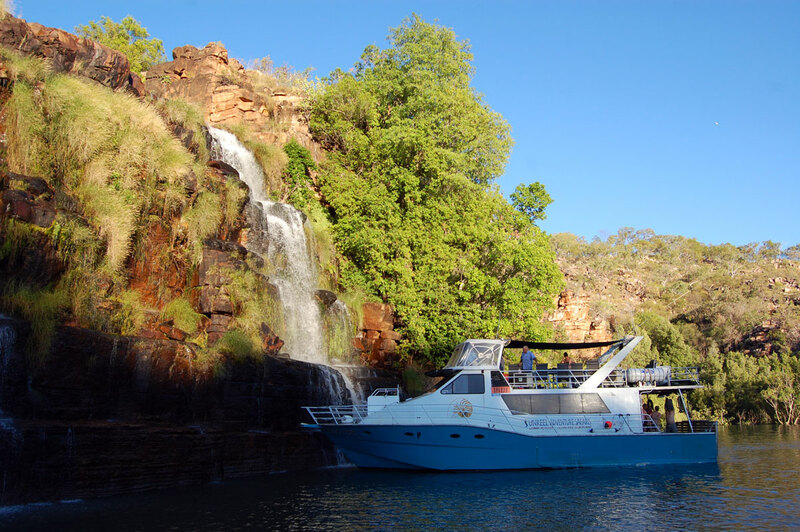 With small groups of 6-10 guests, we can customise a Kimberley cruise itinerary to suit your interests. Your Holiday of a Lifetime! 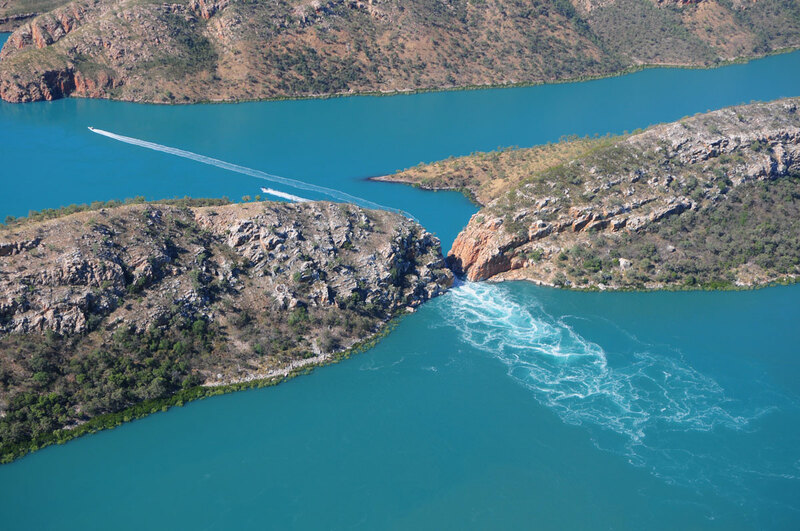 Experience the unique rugged beauty of the West Kimberley coastal region. Rated one of the top 10 Regions of the world to visit in 2014 by Lonely Planet. Cruise in an intimate and relaxed atmosphere with an endless backdrop of breathtaking panorama. and always mindful of your comfort and safety. 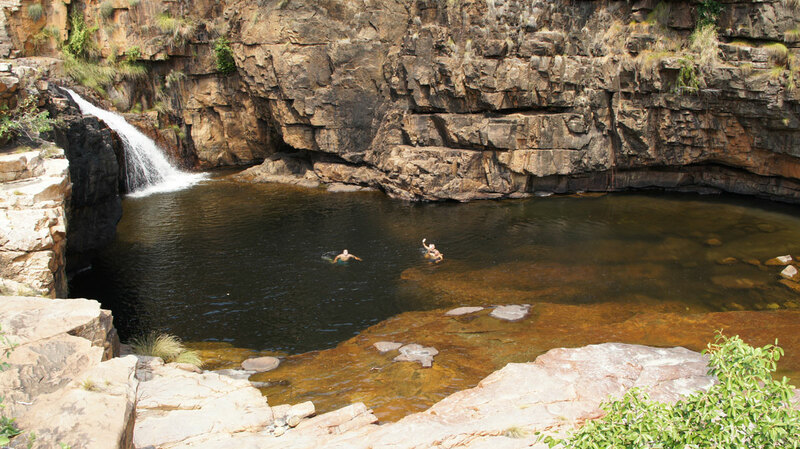 Explore secluded beaches, fresh water creeks and rainforest gorges. See amazing wildlife and ancient rock art. 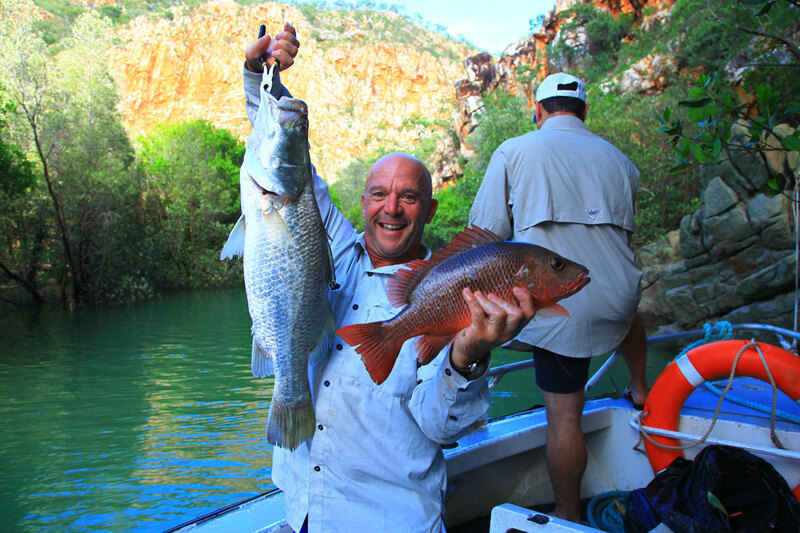 Our Kimberley coastal wilderness tours and fishing charters are run by expert local guides who are 100% focussed on making this your adventure of a lifetime. With a small group of 6-10 passengers, we are able to customise the itinerary to suit your interests – be it fishing, sightseeing, hiking, swimming, photography, or simply relaxing and enjoying the weather and atmosphere. 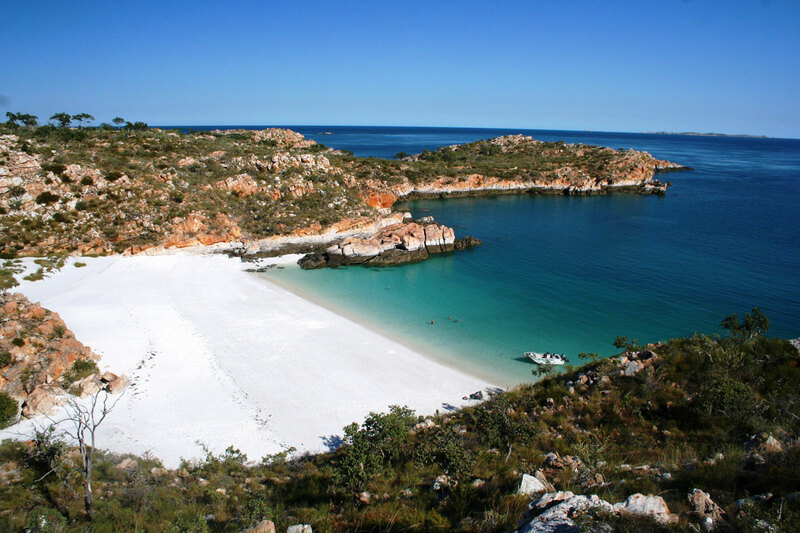 pickup and delivery to/from your accommodation in Broome. We cater for all ages and abilities, all diets and fitness levels. Contact Unreel Adventures to start planning your holiday of a lifetime! class="home page-template page-template-template_full_slider page-template-template_full_slider-php page page-id-16 samba_theme samba_left_nav samba_left_align samba_responsive wpb-js-composer js-comp-ver-5.7 vc_responsive"